You are here: Home / Review / Czech Games Last Will & Dungeon Petz Cool Games Review! Czech Games Last Will & Dungeon Petz Cool Games Review! Czech Games Edition strives to bring cool games from Czech game designers and make them available worldwide! As one who loves cool games with deep strategy and interesting elements, I’m thrilled that Czech Games is doing what they are doing so I can experiences some of these fabulous and cool games that otherwise wouldn’t be easily available to me. If you’re looking for cool games that are different and deeper than your typical game of monopoly or standard card game, check out some of these fun titles available in the states thanks to Czech Games Edition publishing. I really enjoyed the concept of Last Will of trying to spend all your money as fast as you can to be the first one to be bankrupt. It is essentially the same as trying to be the one at the end with the most money, but it feels a bit different when you’re playing and gives this game a really fun feel to it. The game plays pretty good even with just two players as there are different boards used based on how many players are in the game. Also, with just two players, some of the planning options are eliminated during your gameplay as part of your strategy which keeps all the elements feeling like a really good fit even just as a two player game. There is a lot going on in this game and a lot of different cards and paths you can choose to try to spend your money. That meant the game was a little bit confusing at first but after our first time through the game, it was easy to understand. The board and cards are have a lot of detail so that it is very easy to setup and remember the small and important details and rules throughout the game. 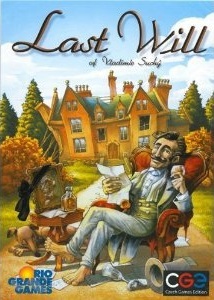 Last Will includes lots of great pieces and is a really beautiful and cool game and one we have really enjoyed! The original rules of Bunny Bunny Moose Moose are too difficult for my little boys but I still wanted to try out this game with them as it seemed like one they would really have fun with. We used some of the variant suggestions for making this game easier for playing with children by scoring any antlers as a moose card and any ears as a bunny card without trying to score based on the original rules of several different types of ears/antlers. This made it possible for my little ones to play along and they were really cute and funny to watch making their bunny or moose characters! 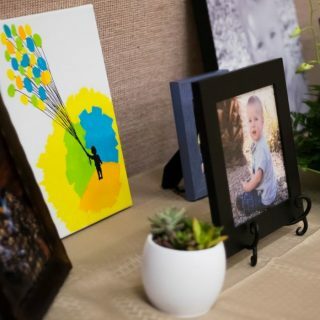 This isn’t my typical type of game that I like to play but it does make a really fun and cool game for the kids or as a party type of game if you can convince your guests to let loose and not worry about looking like a fool! There are a LOT of variances to the different types of animals you can create which makes the game tricky to quickly follow and be sure you are getting the best points possible, but that’s what makes the game interesting and fun. If you’re looking for a unique game with a silly premise and gameplay, this one is a great choice. 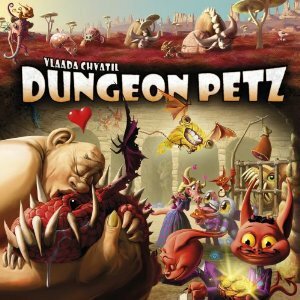 Dungeon Petz offers a really unique game that is really fun and offers strategy with many different paths you can take to win. My gaming group is always looking for games that feel different to play and offer something unique as we really love games and play a lot of different games that can sometimes feel repetitive. Dungeon Petz was able to feel a new space for me with a game that feels so different than most of the games we play. 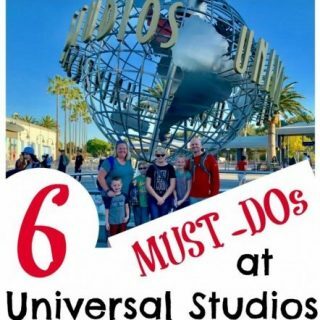 You have to manage your allotment of imps on what actions they will take on the board and who get to place their imps first is determined by how many of your imps you are willing to give up for a single task. You secretly arrange how many imps to send out at a time in descending order and then play order is determined by the most number of imps going first. So, you can place out a whole bunch for your first task or spread them out to be able to go to several different spots on the board to get more done in a single turn, but your first choice spot may already be taken. I really love this aspect of the game that gives an interesting element to a typical worker placement game. Throughout the game you work to buy and sell pets and at the end of each turn you have to feed and take care of your pets based on their different needs. This part brings in a bit of luck but your odds can be improved with different actions you might choose to balance out the luck. You have to turn in one color card for each of your pets needs but the cards will be varied based on a probability chart of what needs the card might have. You do start with a few extra cards so you have a little bit of leeway to start with which gives this aspect of the game a really interesting feel too. In the end, you sell off your pets and try to make the most profit to be the winner in the end. We really enjoyed playing Dungeon Petz and all the new and interesting elements it introduced us to! 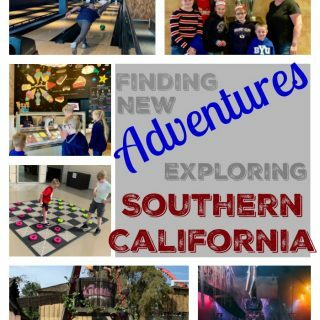 Where to find these cool games! These cool games and many other Czech Games Edition games are available at specialty game stores and on Amazon as well. Check out Czech Games for other great games designed by Czech designers that are now available in the US!